There’s no better way to greet a new born baby into the world than with flowers! 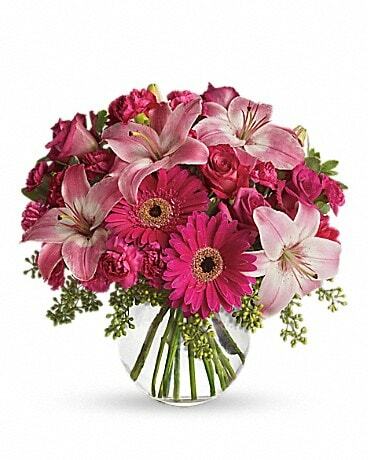 Surprise a new baby girl or baby boy with a cheery bouquet from Trillium. 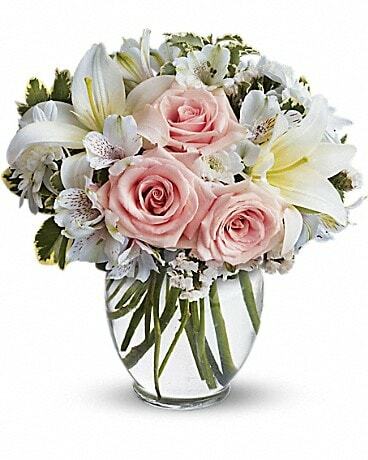 We can deliver your wonderful new baby gift of flowers to Ardmore, PA.
There’s no better way to congratulate parents of a new born baby's arrival into the world than with flowers! 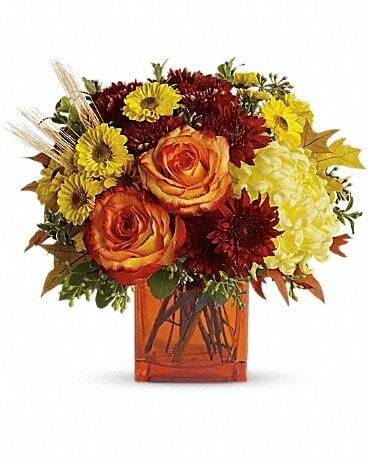 Surprise the parents with a cheery bouquet sure to make someone smile or a plant . Flowers from Trillium make a wonderful gift! 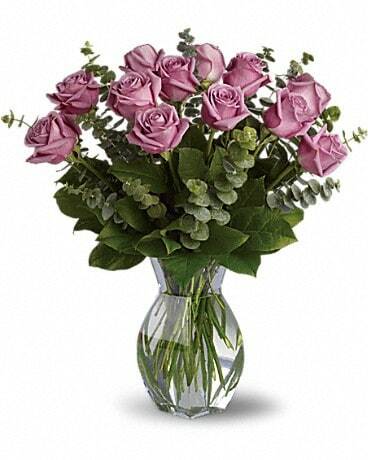 We can deliver your flowers to most main line communities surrounding the Ardmore area.